Cottages at Jordan Hills Brand New Homes! These cute, cottage homes are very affordable, and thoughtfully designed. The smaller lots = smaller, more affordable prices! This particular home is our new Ashford floorplan. The anticipated finish date for this Ashford home under construction is currently estimated for early July. This beautiful home includes your yard being installed (weather permitting)! Pictures are of a different finished Ashford home in the community--exterior styles and colors, as well as interior colors, options, and upgrades may differ for this advertised home. This advertised home will have a Craftsman exterior style, with medium neutral grey siding and stucco! On the inside, this home will include white cabinets, a sleek black granite countertop in the kitchen, a cool wood-looking luxury vinyl plank floor on the entire 1st level and also in the bathrooms and laundry room! White quartz countertops in the upstairs baths, with an upgraded carpet throughout the rest will complete this popular designer package. Contact me for more info, or to set an appointment to see the community in person! Don't forget to ask about our affiliated lender incentive of $3000! Our office hours are: Mon, Tues, Thurs, Fri, Sat: 11-6; and Weds: 1-6. Closed Sundays. 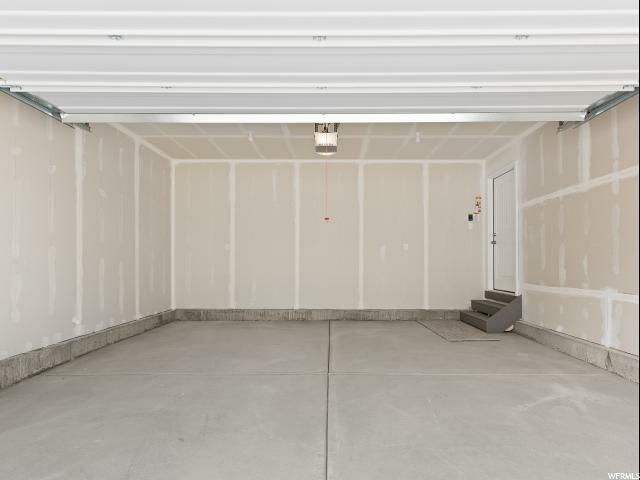 I would like more information regarding the property at 7862 S ARTIMIS LN Unit 73, West Jordan UT 84081 - (MLS #1593294).